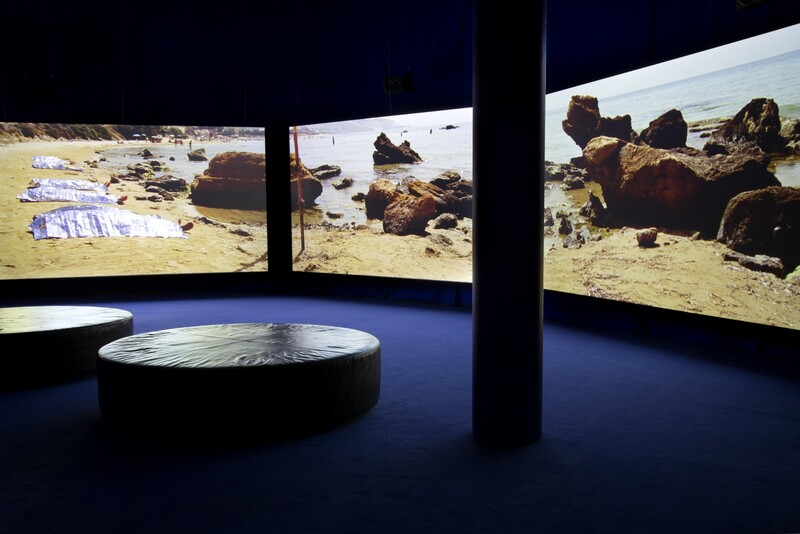 Isaac Julien opens the first exhibition presented by ARoS in a new series shown in the Focus Gallery in 2018. 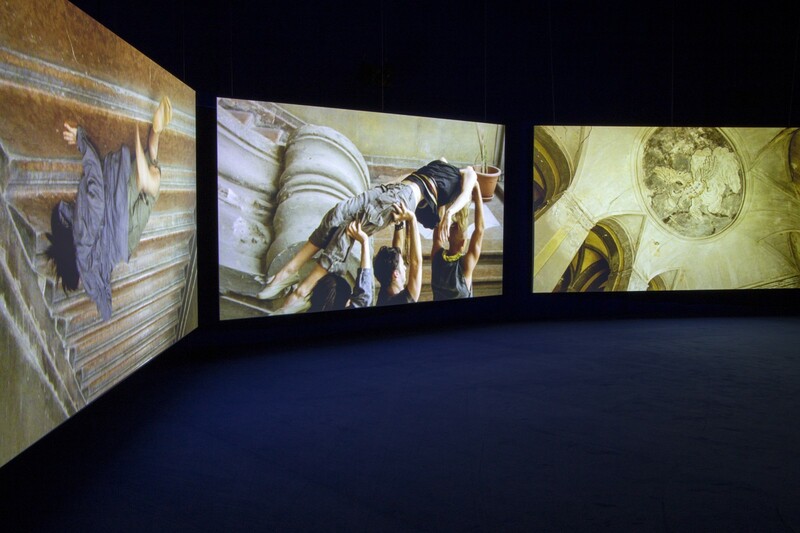 The series is called Intermezzo and shows art where the perception and appreciation of the works of art is facilitated via other faculties beside vision. 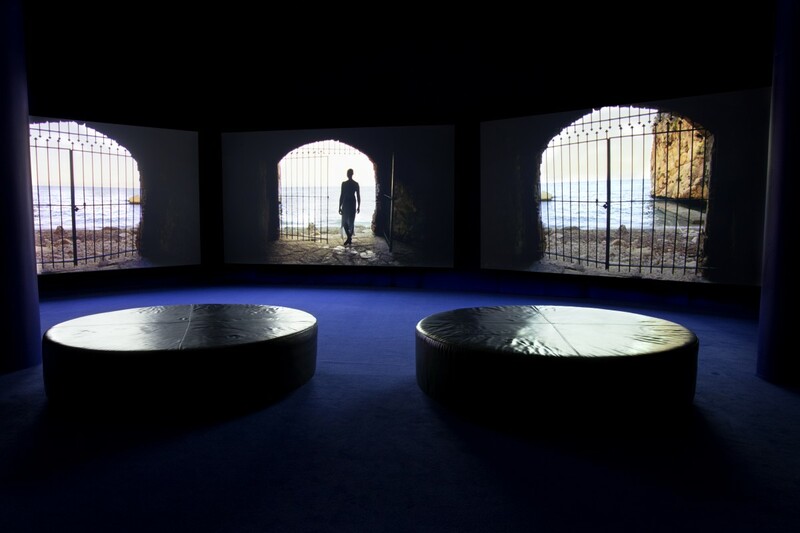 Enclosed in a totally blue room, Isaac Julien presents his three screen film installation Western Union: small boats from 2007. A catalogue will be published for the exhibition, featuring an introductory text by Lise Pennington, senior curator at ARoS, and a peer-reviewed text by Anne Ring Petersen, associate professor at the Department of Arts and Cultural Studies at the University of Copenhagen.